Summary: Marketing officer promote company's products/services. This can involve marketing existing products, developing new products to cater for consumer demand, or developing markets for new products or services. Marketing Officer contribute to and develop integrated marketing campaigns. 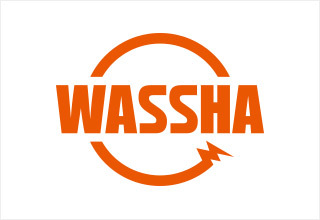 Install whole WASSHA equipment’s into potential agents and train operators who are in charge at shops. 2. Current CV, indicating relevant experience based on previous tasks; and skills that you are bringing into the organization.